Although the divorce rate in the UK has gradually reduced over the last ten years or so, there are still plenty of people untying the knot. A divorce is an unfortunate, difficult, and costly experience — and one of the ways people preempt the expense of their marriage ending is with a prenup. Prenuptial agreements are still a relatively new concept when you consider how long marriage has been around. Therefore it’s always a good idea to get a firm grasp on some of the more important aspects – as well as seeking the advice of a family lawyer — before you go ahead with anything. In this post, we’ll point out a few crucial things to know before you get a prenuptial agreement. 1. 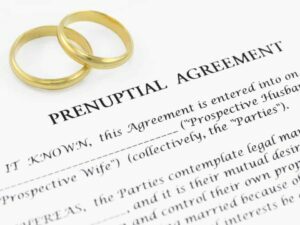 What is a Prenup? 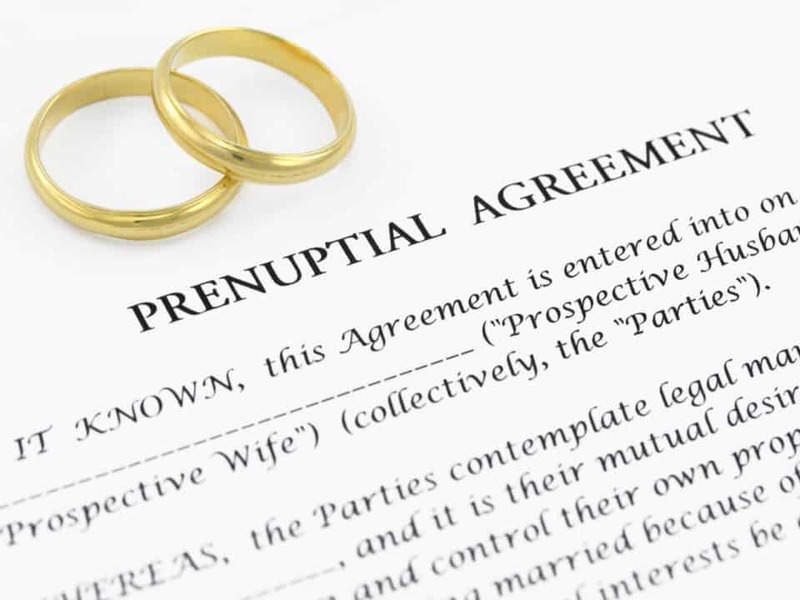 A prenuptial agreement or ‘prenup’ is an agreement between a couple before their marriage that allows them to plan ahead in case they get divorced. While this may not seem like the most romantic prospect, it can definitely prove to be an asset when it comes to ensuring you both get a fair share while avoiding hostility. A prenup establishes the ownership of assets, money, property, and anything else you may have accumulated as a couple. It then sets out how these things will be divided in the event of your marriage coming to an end. Here at KMJ Solicitors, our family lawyers specialise in creating prenuptial agreements that suit the needs of all involved. 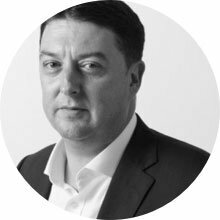 We work closely with clients to understand their requirements and concerns, writing up an agreement that guarantees the security of your money and assets in the event of a breakup or divorce. One of the most important things to take note of when it comes to prenuptial agreements is that they technically aren’t legally binding. This may come as a surprise because marriage and divorce are both set in stone in a legal sense — it’s only natural to assume that the same would apply for prenuptial agreements. It’s for this reason that it’s always a good idea to consult with your divorce solicitor if you are concerned about how this will affect your divorce. Although a prenup isn’t legally binding, it’s important to note that these days it’s an agreement that carries a lot of evidential weight in UK family courts, unless it seems as though the terms are unfairly in favour of one party. While this doesn’t mean your prenup will be absolute, it does massively increase the likelihood of a fair resolution — especially if the agreement represents the best outcome for both spouses. Money can be a sensitive, emotive subject for couples, especially if you have a different approach towards saving and spending. A prenuptial agreement provides you with a clear agreement that can give both parties peace of mind, as well as give your divorce lawyer a roadmap for the resolution you require during your break up. If your spouse has outstanding debt, a ‘debt clause’ in a prenuptial agreement can protect you from liability for that debt. Every marriage is different and therefore a prenuptial agreement will need to be tailored to the specific circumstances of the couple. With that said, common practice is to create an inventory of each spouse’s money and assets (both as an individual and a couple), as well as the details of how it is to be divided in the event of a marriage breaking down. Divorce and children can be a particularly tricky situation when a marriage breaks down, so a prenup will help to establish the financial and living arrangements of children post-divorce. It’s especially useful in more complicated situations — for example, if one or both partners already have children from a previous relationship. When it comes to divorce and prenuptial agreements, family courts will pay special attention to matters involving children and are unlikely to agree to any terms of a prenup that could cause issues of any kind. As family lawyers, child law is a key aspect of what we do, so we are happy to assist or advise you in any way when it comes to matters involving children. 5. Can it be Altered? Over the course of a marriage a lot of things will change, so therefore the original terms of a prenuptial agreement may be invalid or out-of-date in regards to the amount of assets and sums of money. Any terms of a prenup can be legally altered, modified or removed as long as both partners agree and there are no signs of coercion. If you have concerns over outdated terms or have recently acquired assets or money that could impact your divorce — it may be time to update your prenuptial agreement. Firstly, this is something to be discussed as a couple. Following this discussion, it’s vital to consult with your family lawyer to get helpful advice for the future. Are you considering a prenuptial agreement and need the advice of a bespoke family lawyer? KMJ Solicitors specialise in all areas of family law including divorce, cohabitation, child law, and prenuptial agreements. Get in touch today to schedule your FREE no-obligation consultation.